Could the actions of one man have consequences for an an entire industry? 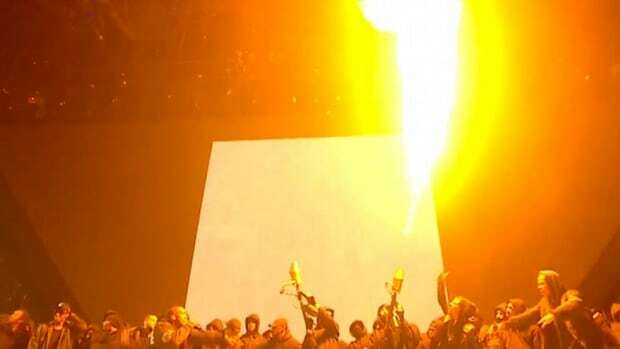 Kanye West&apos;s highly anticipated fashion collections, dominated by oversized knits for both iterations of his Yeezy line, were argued by some as bringing populism to high fashion. 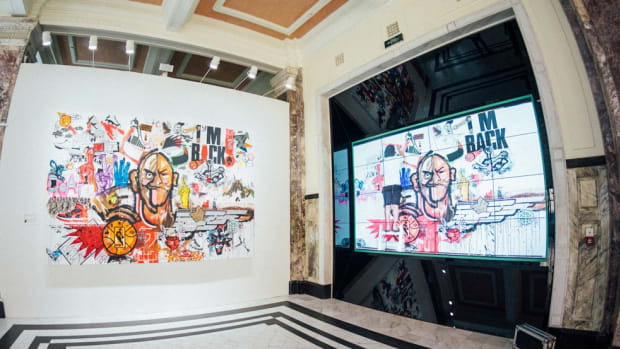 Others saw the graphics-free post-apocalyptic sensibility, complete with distressed finishes and subdued color palettes, as signalling the decline of streetwear. The signs were seemingly everywhere, but for keen observers, there were indications of change and adaptation, not impending extinction. Noah presented streetwear for adults, while NikeLab brought a street-inspired edge to the Swoosh&apos;s pioneering ACG line. 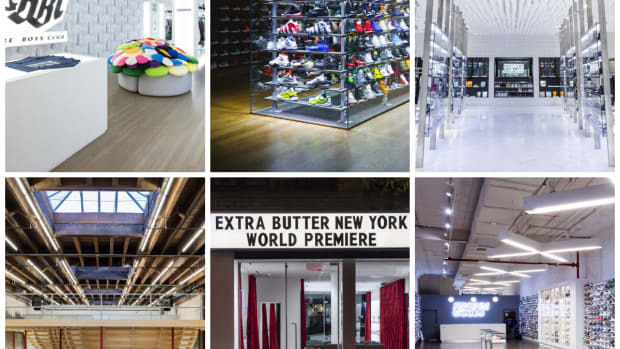 In 2015, streetwear continued to evolve, while older and more established brands continued to surprise. 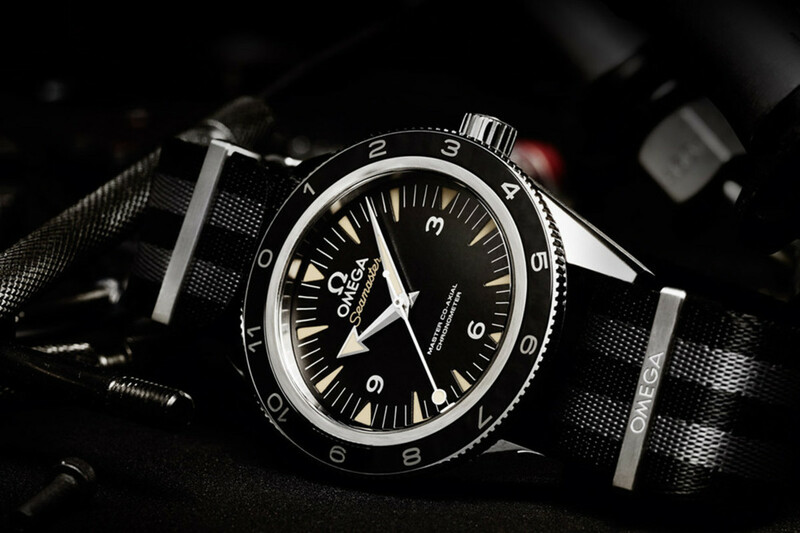 While the OMEGA Seamaster 300 has a deep history in underwater adventure, the release of the 24th James Bond film, Spectre, occasioned a new limited edition of the iconic timepiece. Capped at a production run of just 7,007 individually numbered units, the dive watch packs an in-house 8400 movement that&apos;s anti-magnetic up to 15,000 Gauss, along with a striking black and grey striped NATO strap. 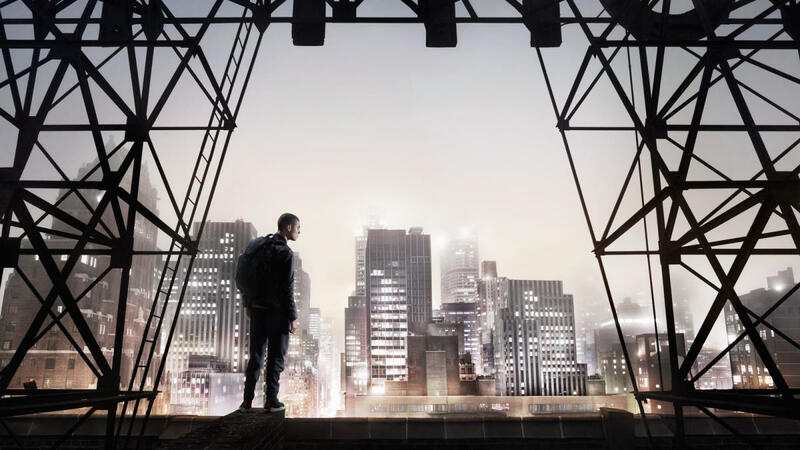 NikeLab took over the reigns of the brand&apos;s vaunted ACG line back in December 2014, and the outdoors-driven apparel and footwear range continued to expand throughout 2015. The Spring collection introduced an ACG Bomber Jacket made with warm Gore Windstopper fabric, along with the NikeLab ACG Crew Sweatshirt created using Nike Tech Fleece, while the more recent Holiday offerings included an ACG Gore-Tex Jacket with waterproof protection. 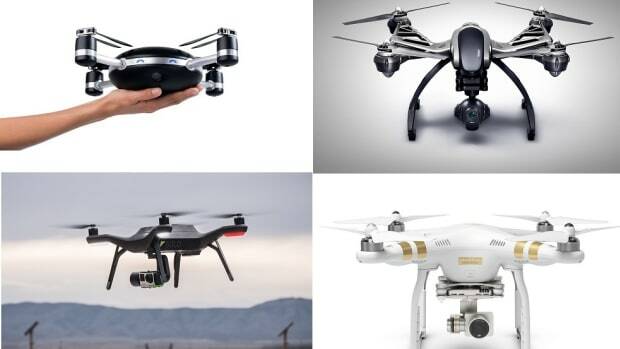 Modern functionality never looked so good. 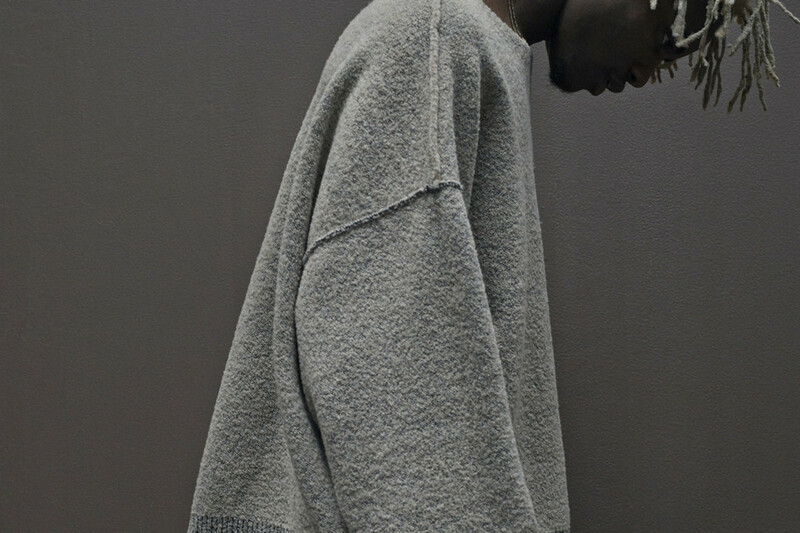 Yeezy Season 1 debuted during New York Fashion Week back in February, and whether the collection received positive or negative reviews was almost beside the point. Here was a fashion interloper using all the powers of his celebrity to storm the gates, and people the world over took notice. 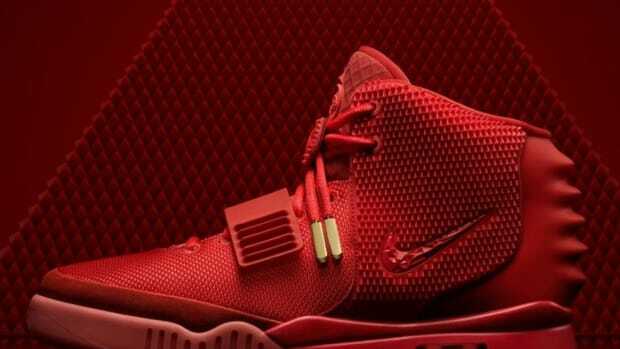 Never mind the price points: this, Kanye West seemed to say, is how you bring style to the masses. 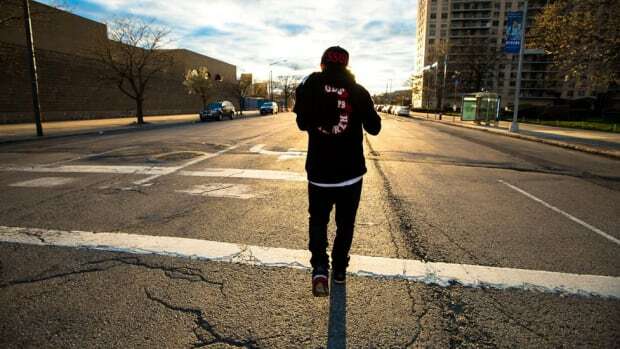 That he did it all again roughly seven months later, while inciting the same riot of interest, revealed a new paradigm for style in the age of the social network. After all these years, Supreme still occupies rarefied air in the streetwear firmament. So it was big news when the brand&apos;s design director, Brendon Babenzian, announced he was leaving his post to strike out on his own. 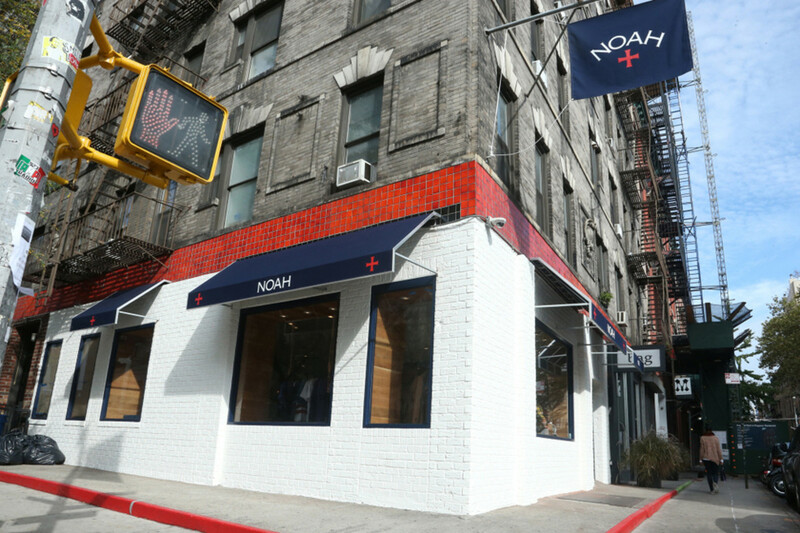 Noah began with a pop-up shop before giving way to a full-fledged flagship in New York&apos;s Nolita neighborhood, along with an inaugural collection of menswear essentials and irreverent graphic tees. Forget about the streetwear-for-guys-too-old-for-streetwear propaganda -- this is just clothes for guys who want to look good but don&apos;t spend any time obsessing over it. 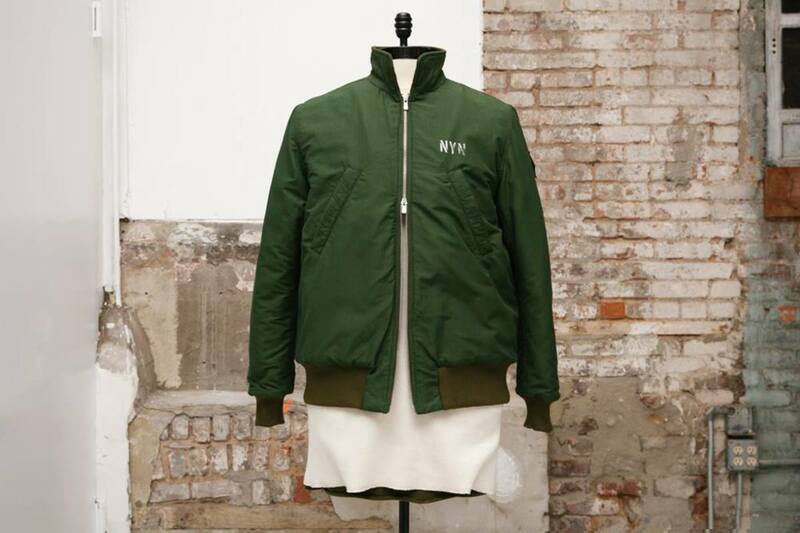 The buzz-worthy NYC brand released a collection early in 2015 that constituted something of a master class in incorporating military influences with a street-ready collection of everyday essentials. Aimé Leon Dore&apos;s NY Navy capsule was precisely what the name suggested, with the hoodies, bomber jackets, cargo pants and crewnecks drawing parallels between New York and the United States Navy. The brand&apos;s follow-up 0315 Pre-Fall collection was an ambitious 22-piece range, featuring cold-weather fabrics like vintage loop French terry, poly tricot mesh and selvedge denim. A strong year was rounded out by the 35th Street collection, once again drawing inspiration from the brand&apos;s NYC roots. adidas Originals reworked key pieces from its archive for the "Heritage Reborn" release, featuring shapes, details and colors intrinsic to the brand DNA, but updated with advanced materials and performance innovations for a new take on three-piece icons. 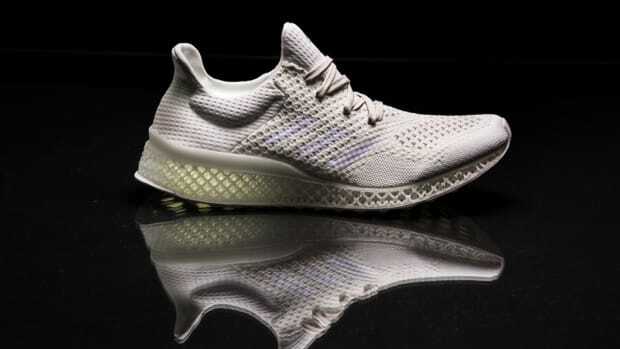 Those new technologies include iridescent XENO, Primeknit and BOOST, used across retooled versions of adidas&apos; classic Equipment trainers. 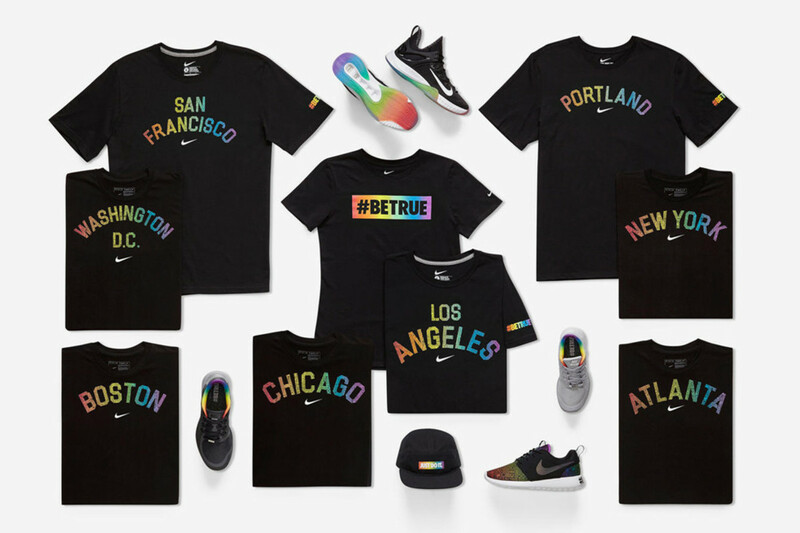 Summer 2015 found Nike celebrating the nationwide LGBT community with the launch of its annual #BETRUE collection, showcasing various footwear silhouettes -- composed of the Nike Free Run 5.0, Nike Hyper Rev and Nike Roshe Run -- with matching apparel and accessories. At the center of the collection&apos;s designs was a gradient rainbow, giving the nod to the diversity of the current sports landscape, as well as Nike’s ongoing support for the LGBT community. 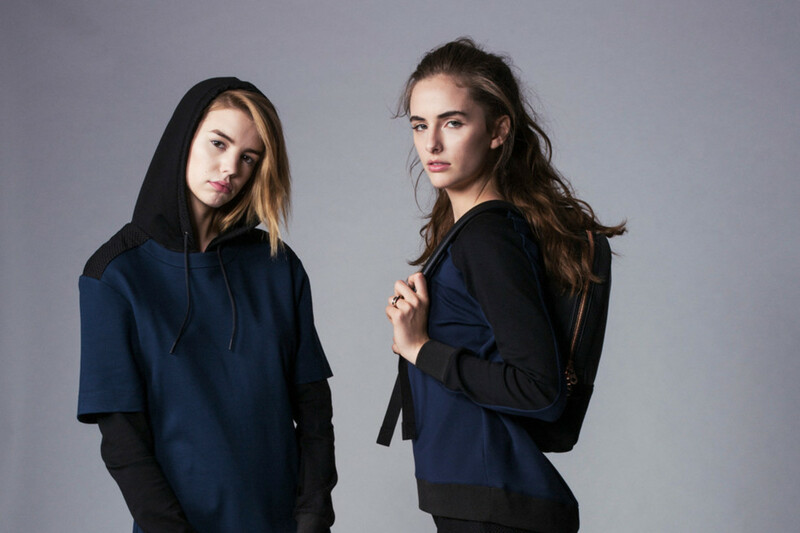 Ronnie Fieg&apos;s KITH brand took a major step forward in 2015, launching a fully realized women&apos;s collection using materials sourced from Japan and Italy. The goods were created to be seasonless, meaning the individual pieces had the ability to be worn year round. 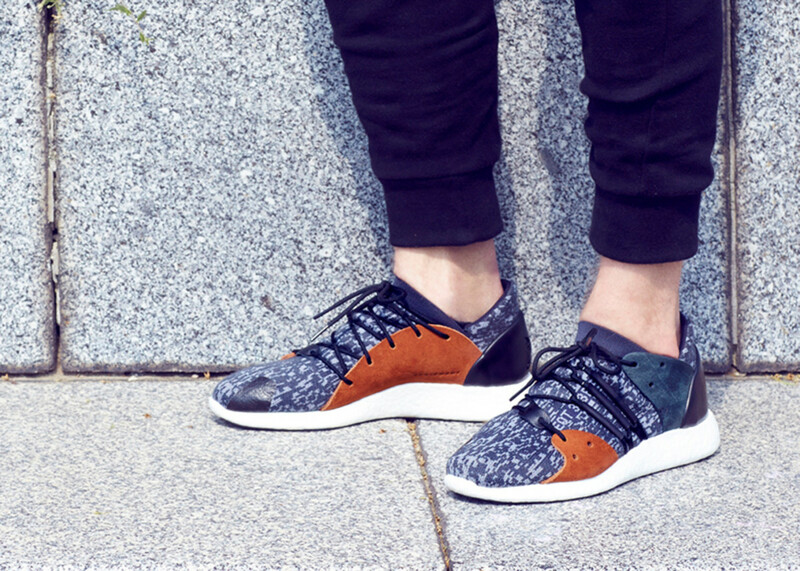 The distinct aesthetic that ran throughout the collection, meanwhile, conveyed KITH&apos;s trademark design language. 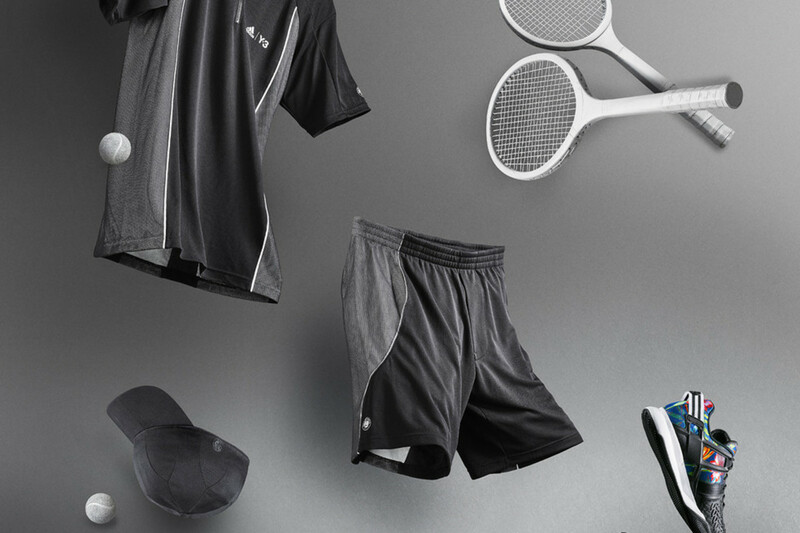 In celebration of the French Open, adidas and Y-3 launched the Roland Garros Collection in March, combining the bold aesthetic of the latter and performance technology of the former. The apparel, accessories and footwear are grounded in Yohji Yamamoto&apos;s signature black and white color palette, along with vivid Hawaiian floral prints that referenced Y-3&apos;s Spring/Summer 2015 collection. 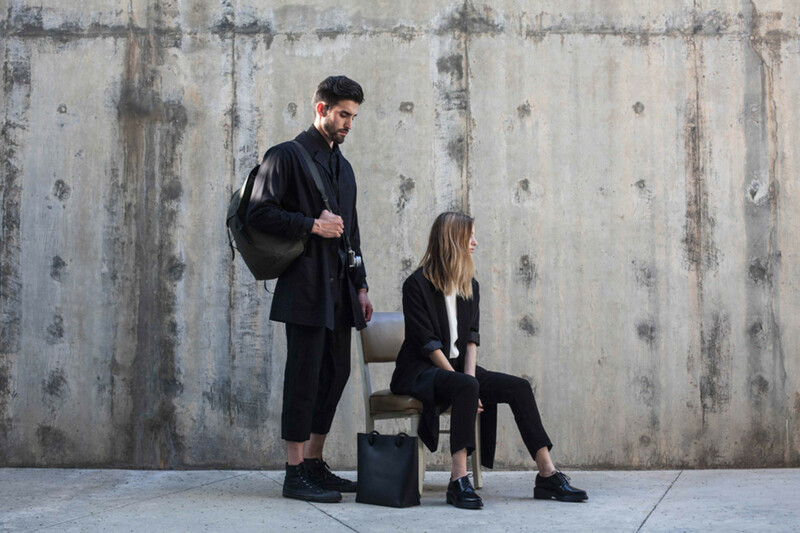 L.A.&apos;s KILLSPENCER ditched its trademark leather for lighter-weight, water-repellent army duck canvas, finished in black, olive drab and stone grey hues across various bags and sleeves, as well as a 5-panel cap. The entire MADE BY KILLSPENCER collection is manufactured locally at the brand&apos;s Silverlake workshop, guaranteeing the sort of craftsmanship that&apos;s become a relic of bygone times. 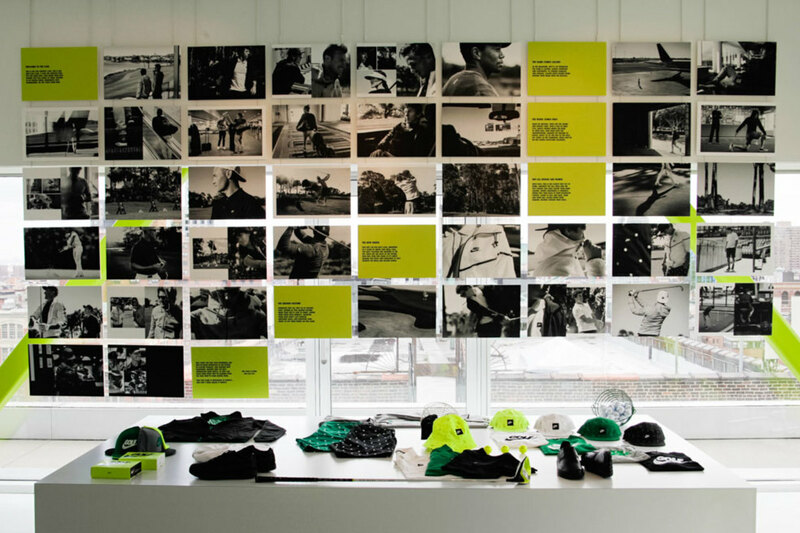 Traditionally, golf outfits were best left on the links, but Nike&apos;s new Golf Club collection was designed to be stylish enough for wear on the street. The pieces are built for training with Dri-FIT fabrications in form-fitting silhouettes, but also cut for ease of movement. And best of all, they&apos;re stylish enough that you don&apos;t have to change once you step off the course and head into the city. 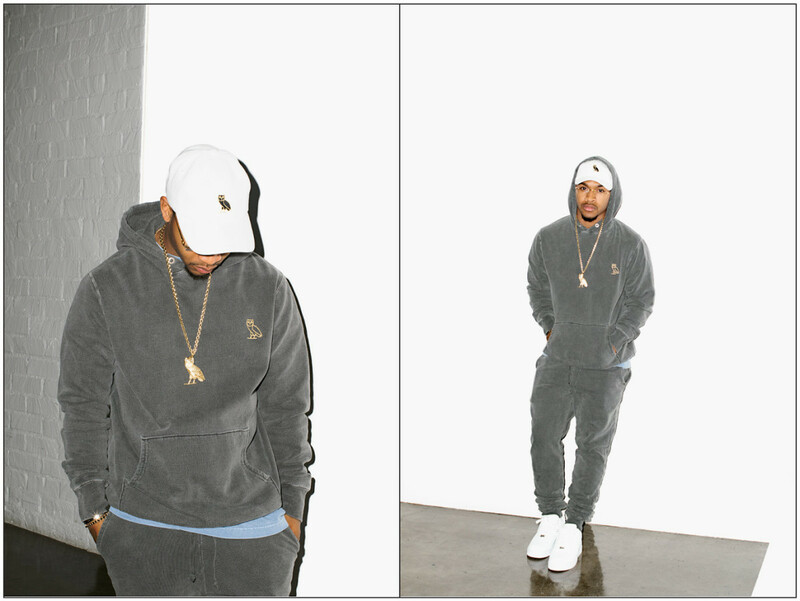 Drake revived velour for a supremely cozy collection of essentials, making the Summer 2015 collection from October&apos;s Very Own stand out from the pack. The tightly edited capsule also signaled that OVO was here to stay, carving out a distinctive space in a crowded field of like-minded contenders.